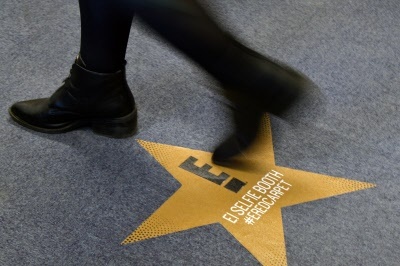 Our range of star floor graphics are ideal for companies & awards ceremonies. All designs are available in any size and can be customised with your own text and logo at no extra cost. Choose a design to see more custom options.